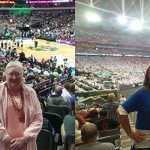 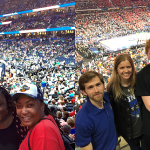 Fans from all over the country gathered to watch the Oklahoma Sooners take on the Florida Gators in the WCWS final. 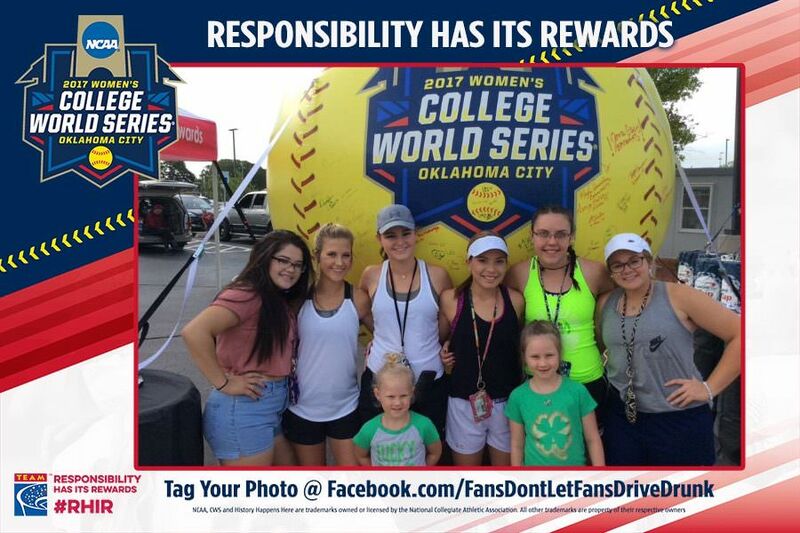 After an incredible 17-inning Game 1, followed by a Game 2 where both teams battled, the Oklahoma Sooners took home the National Championship in back-to-back years. 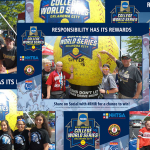 Over 2,600 fans from all eight schools vying for the National Championship took time to make the responsibility pledge while enjoying the pre-game festivities at WCWS Fan Fest before each game. 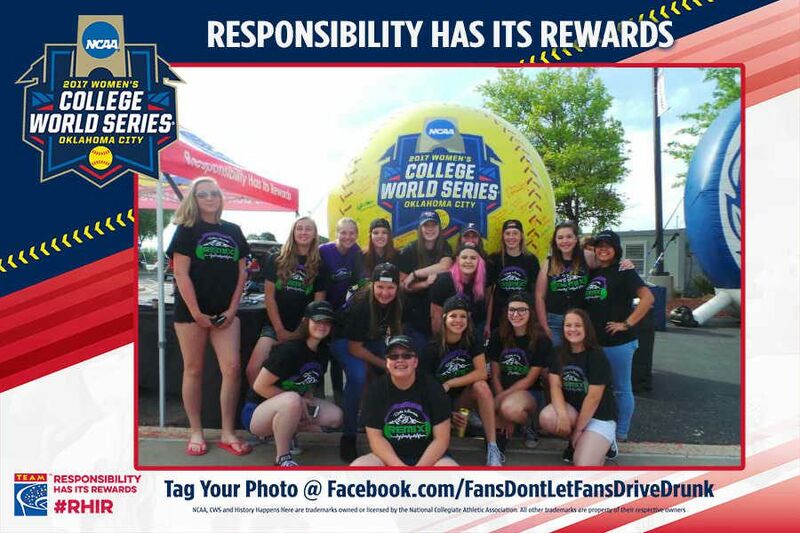 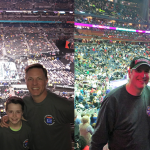 The NCAA and TEAM Coalition partnered to promote responsible drinking at ASA Hall of Fame Stadium in Oklahoma City, OK, encouraging fans to never drive drunk if they were over 21 or to buckle up – every trip, every time – if they were under 21. 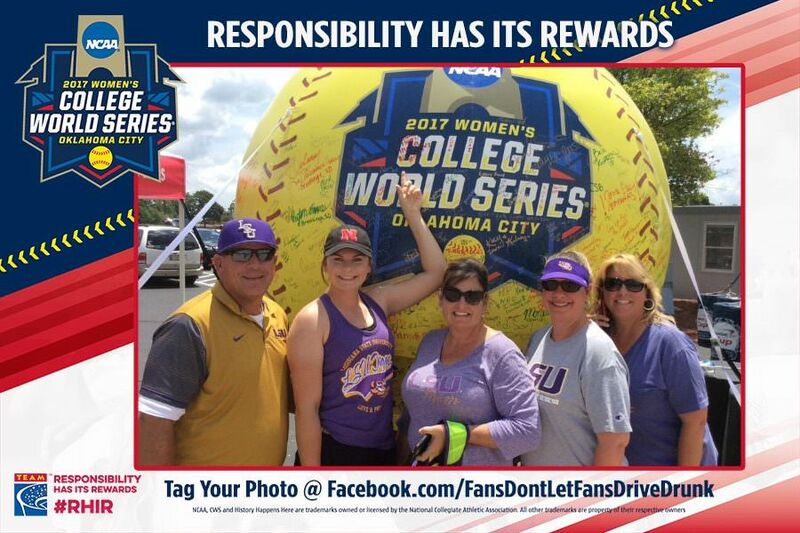 • In 2014, 9,967 people were killed as a result of alcohol-related (BAC > 0.08) car crashes, a decrease of 1.1% from the 10,076 fatalities in 2013.